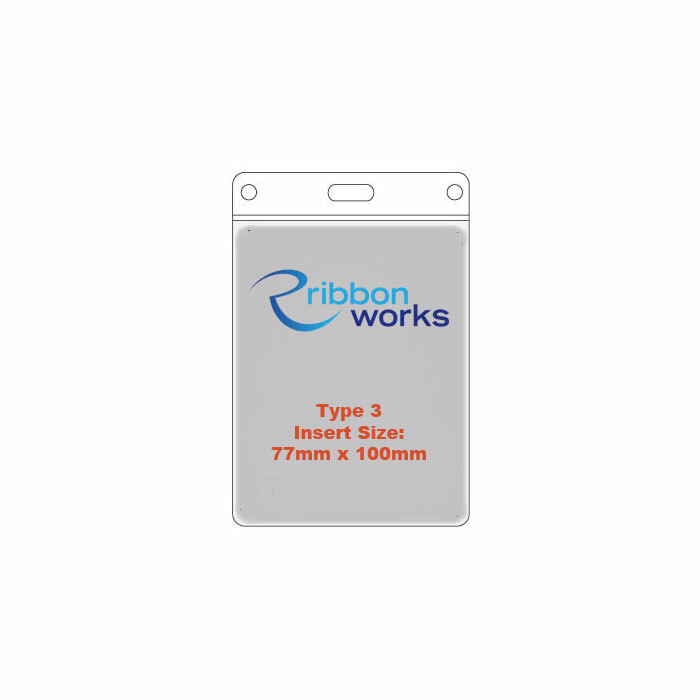 Our type 3 PVC wallets are soft flexible PVC card holders which hold an ID card or other insert of up to 77mm x 100mm. These are perfect for trade shows or exhibitions. Need A Custom Size? You Need Our Custom PVC Wallets. *Standard UK P&P: £8.50 for up to 14Kg. Cost for orders over 14kg, to remote areas or outside the UK will be confirmed on your quote.